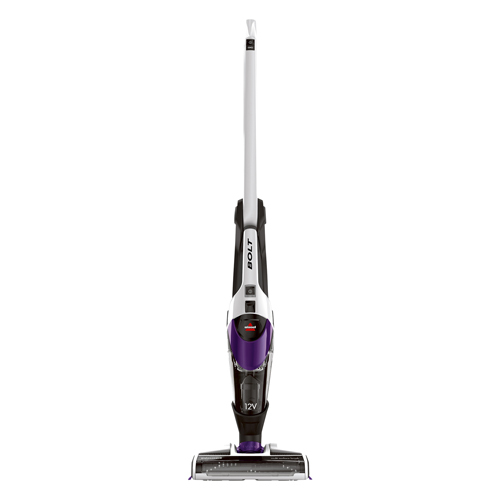 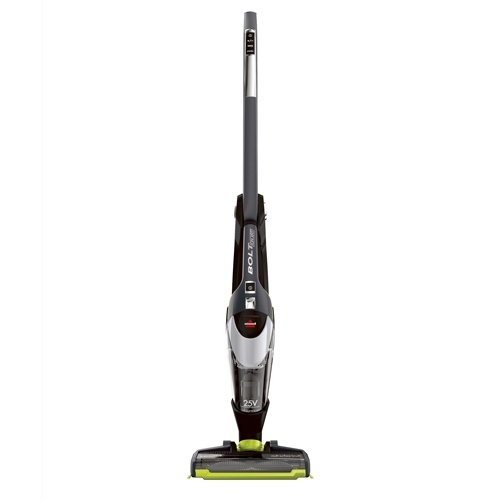 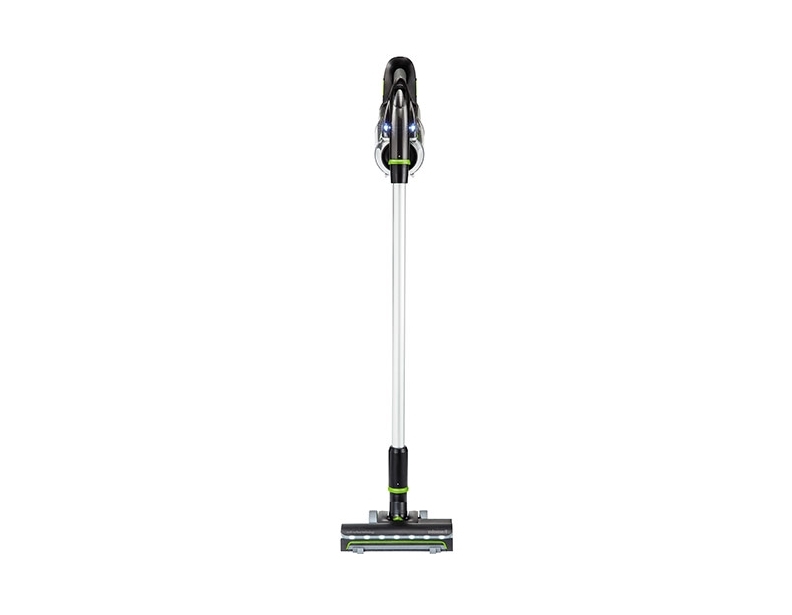 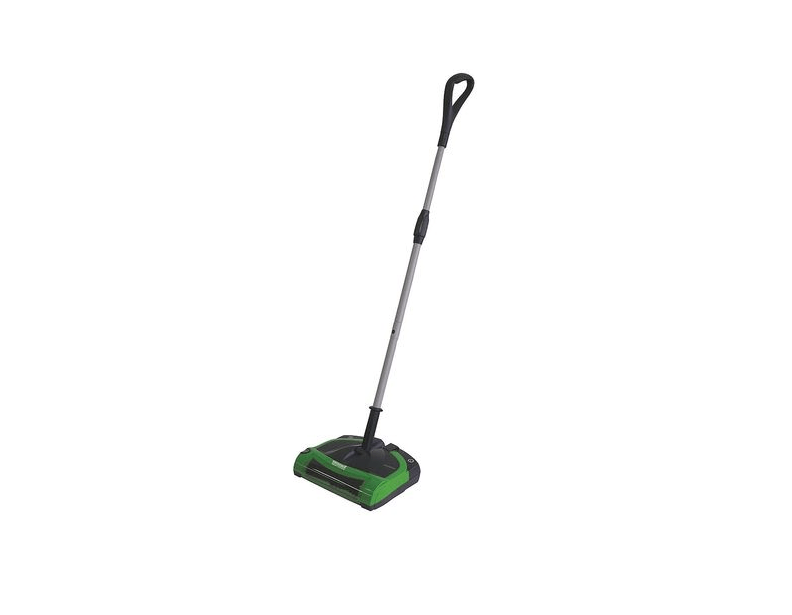 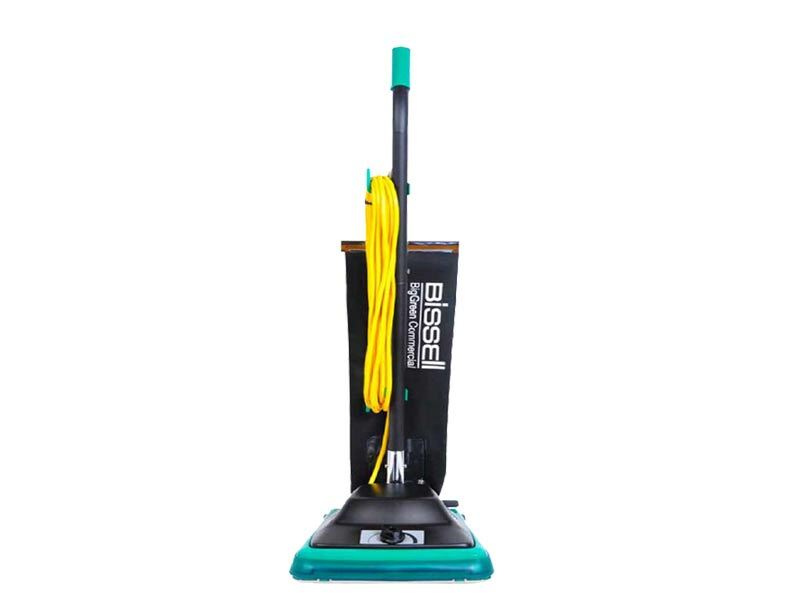 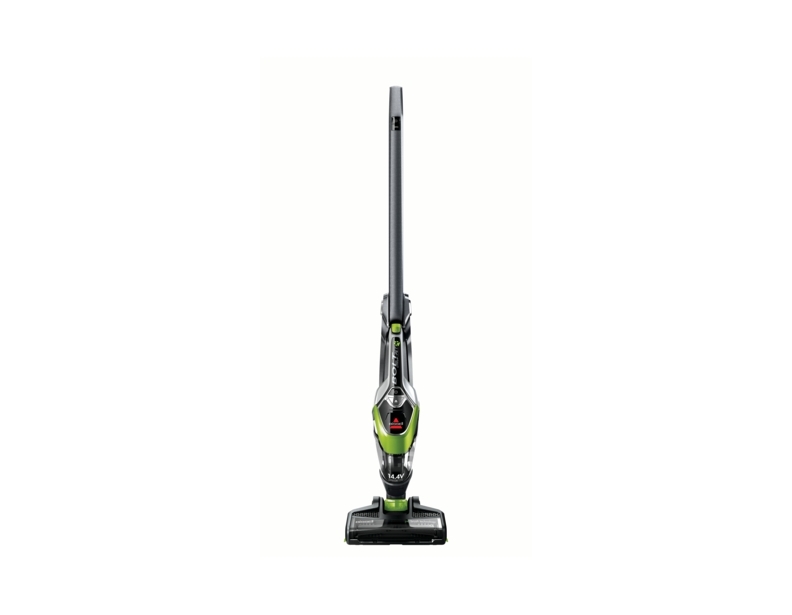 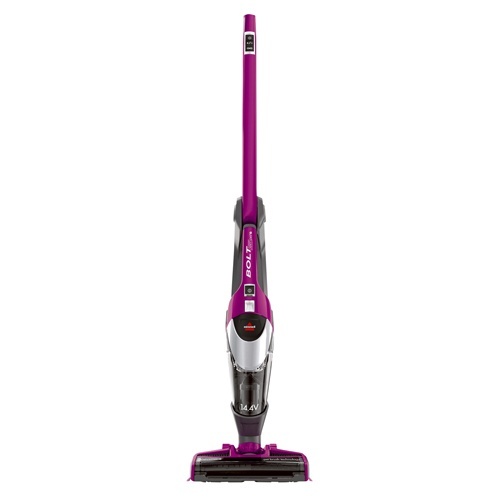 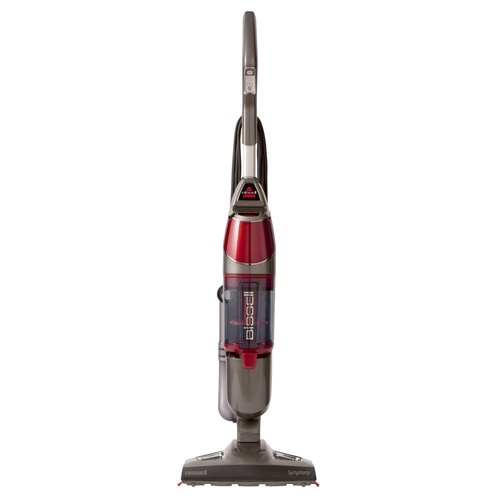 These lightweight Bissell vacuum cleaners are a great choice for cleaning multi-level spaces. 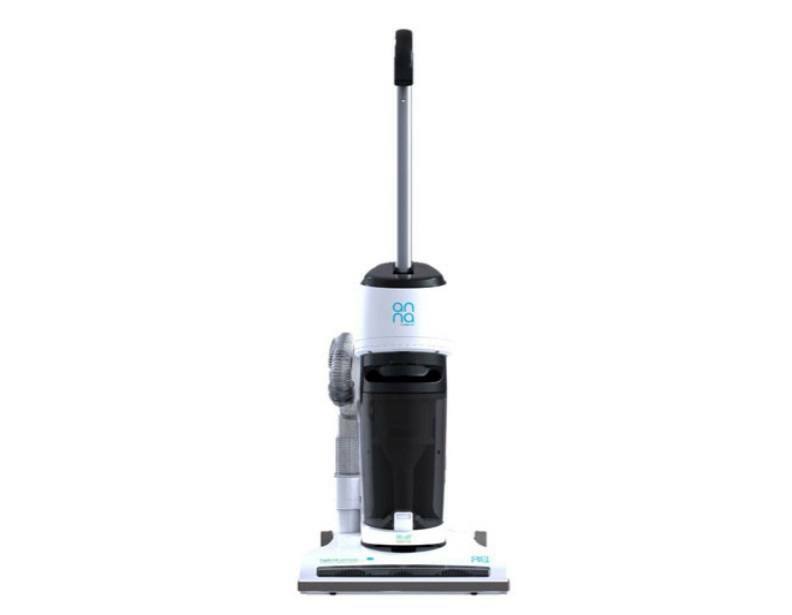 Their lightweight configurations make them very easy to transport up and down stairs, and several of these models offer 2-in-1 functionality. 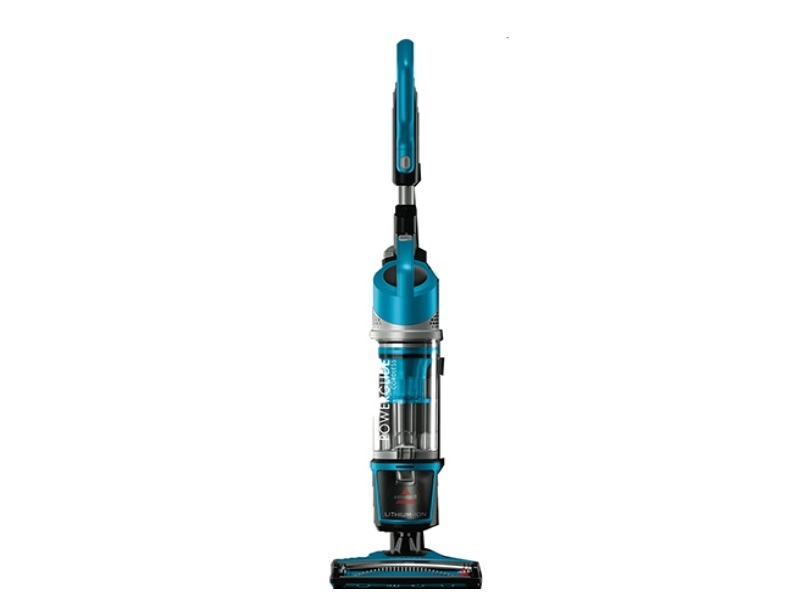 What's more, many of our lightweight Bissell vacuum cleaners offer commercial-grade cleaning capabilities, so you can be assured that your space is as clean as possible. 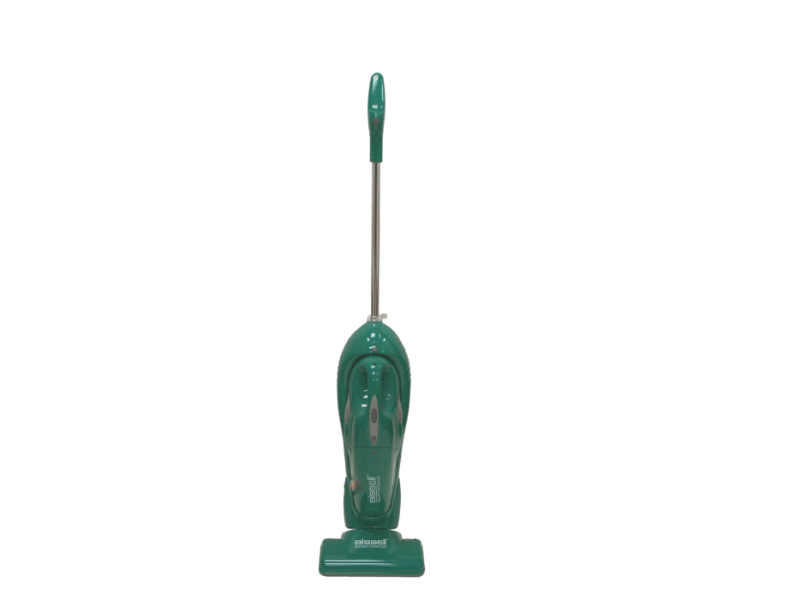 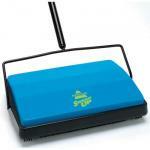 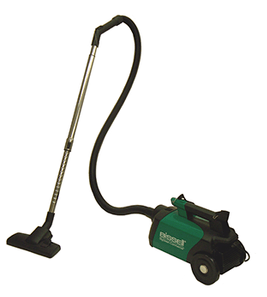 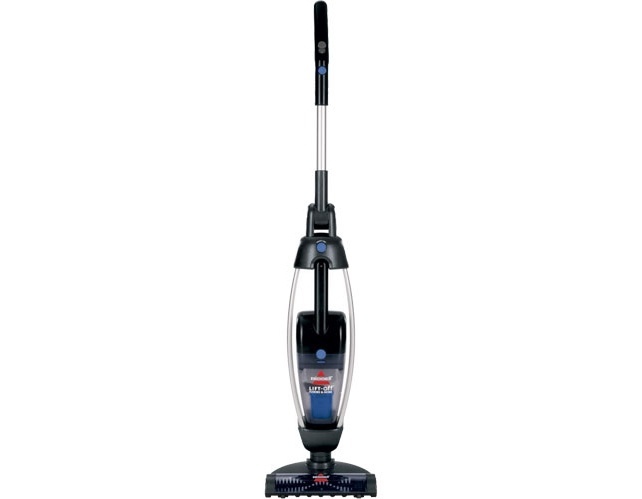 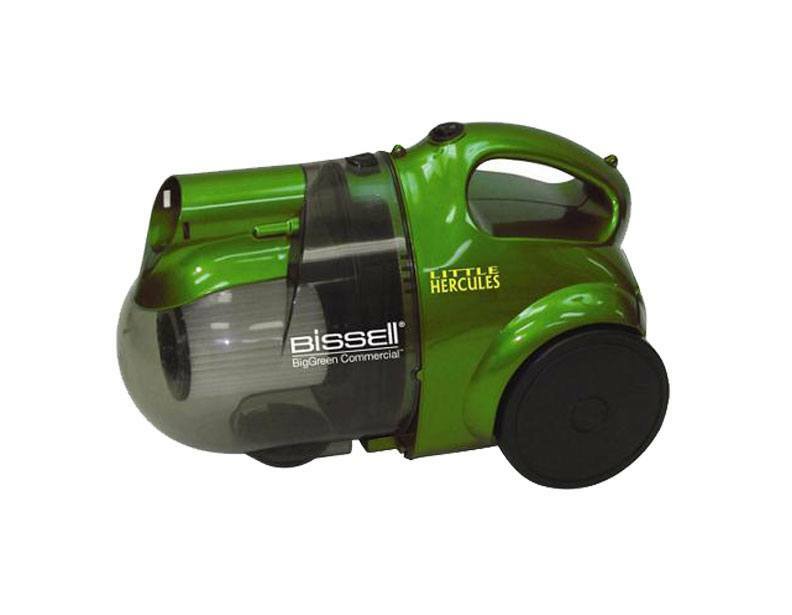 We offer a wide selection of lightweight vacuum cleaners from Bissell and other brands. 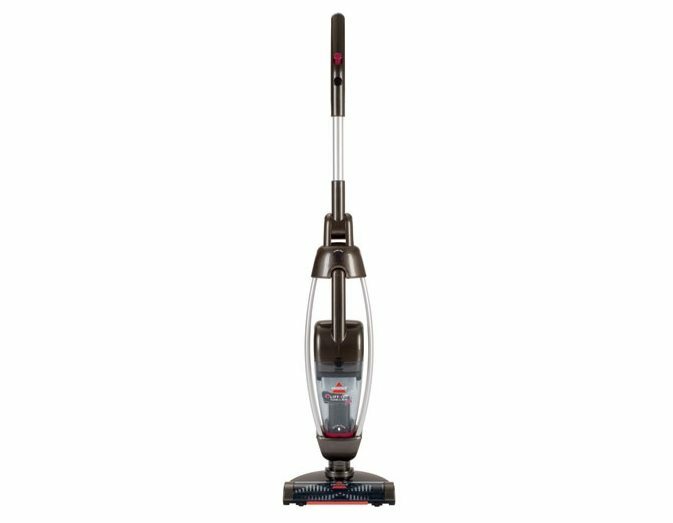 If you have questions about these or any of the other products we carry, please call 1-866-972-8227 for live customer support.